God doesn’t need your money. Please understand this. The cattle on a thousand hills belongs to him (Psalm 50:10 ). The silver and gold belongs to me says the Lord (Haggai 2:8). God wants you to know that He is the source of all your possession including your very life. All He wants is to teach us the principal of generosity, to be more like Him. HE IS ASKING YOU TO NO: 1) REFLECT HIS CHARACTER OF GENEROSITY. NO 2) GIVE HIM BACK WHAT BELONGS TO HIM SO THAT HE CAN PARTNER WITH YOU TO BUILD YOUR LIFE. You know what? Maturity in the Christian life is growing out of being “a self-centered person” and start living for the concerns of others in the world. Here is what you need to understand. No matter how much you give you cannot outgive God. He gave all He had to buy you back. You can never trade with God. Remember God doesn’t owe anybody anything. He has given all He had so that you may have life and have it abundantly. Have you ever realized that the most generous person who ever lived in this world is Jesus? He gave all He had. THEREFORE everytime you give you need to remind yourself that you are reflecting the heart of the Father. The Bible says we have been saved because of the generosity of Jesus. One of the most significant miracles of Jesus Christ is the feeding of the 5000 (Mark. 6:30-44). He told the disciples to go and look if anybody has any food with them. A little boy came up with 5 loaves and 2 fish. Isn’t it strange out of 5000 people only one boy brought lunch? Do you believe that? I am absolutely sure there were many others who would have also brought food out there but unfortunately they were not willing to share. They kept it for themselves but this little boy came forward with his lunch packet. HE WAS WILLING TO GIVE IT AWAY FOR THE SAKE OF OTHERS. Was he hungry? Did he have a need? Of course he was! 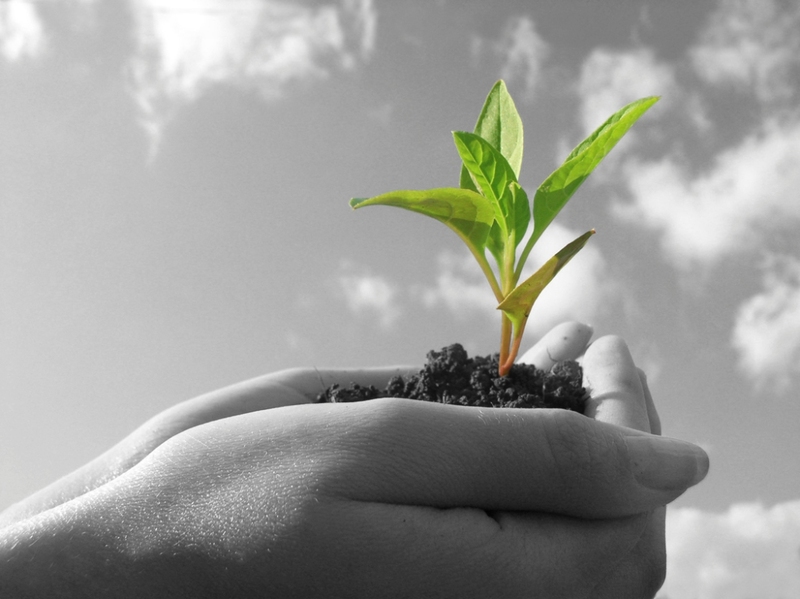 IN GOD’S ECONOMY EVERYTHING BEGINS WITH A SEED. THAT’S THE SEED THAT GOD HAS PLACED IN YOUR HANDS. GOD WANTS TO WORK WITH YOUR SEED. BECAUSE YOUR SEED HAS A POWERFUL POTENTIAL LOCKED INTO IT AND IT WILL REMAIN STAGNANT THERE AS LONG AS YOU KEEP IT TO YOURSELF. GOD CAN ONLY UNLOCK THIS POTENTIAL OF YOUR SEED INTO A MIRACLE OF MULTIPLICATION WHEN YOU GIVE IT TO HIM BY SOWING IT IN HIS KINGDOM. WE NEED TO BREAK THIS WRONG HUMAN LIMITATION THAT TRIES TO INTELLECTUALIZE GOD’S WORD IN THE AREA OF GIVING FOR GOD TO BRING ABOUT A BREAKTHROUGH TO SOME OF THE BONDAGES THAT HAS IMPOVERISHED US TREMENDOUSLY. WE NEED TO CHANGE OUR ATTITUDE IN THIS AREA OF GIVING. YOU WILL BE SURPRISED GOD CAN TAKE YOU TO NEW HIGHTS OF LIVING. NEW DIMENSION OF LIVING THAT WILL BLOW YOUR MIND OFF. REMEMBER THIS LITTLE BOY GAVE ALL HE HAD DESPITE HIS OWN NEED. DESPITE HIS OWN HUNGER. One seed was willing to be given away in order to trigger a miracle for feeding 5000 people. It may not make any sense to you; perhaps you may ask how could 5 loaves and 2 fish feed such a big crowd? It is so insignificant! But you know what? God can only work with your seed when you are prepared to give it a way out of your own need. John 12:24Verily, verily, I say unto you, Except a corn of wheat fall into the ground and die, it abideth alone: but if it die, it bringeth forth much fruit. As we cross over into 2017, despite the uncertainty the world is frightening us with, do not fear for our God is greater and bigger than the mountain and storms that you may be facing. The question is you in expectation that God can turn around things for you no matter what the world is telling you? Remember God can only meet you at the level of your expectation. If your faith is resting on God all things are possible with Him. 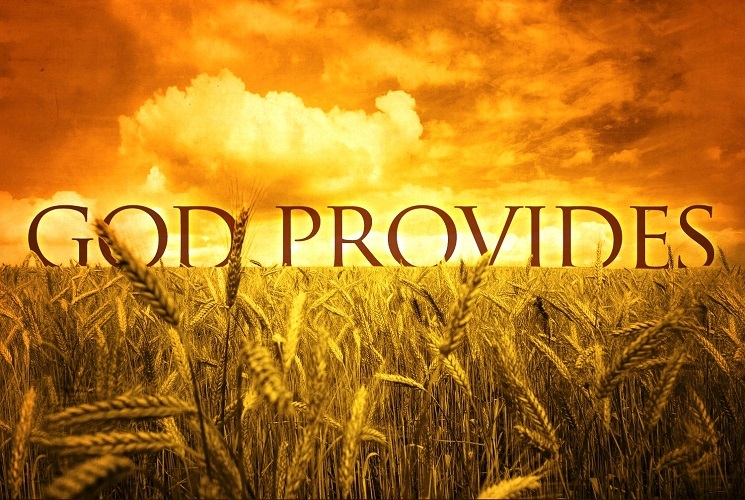 Remember Isaac sowed in the time of famine and because of God’s favour he reaped a hundred-fold. He became very wealthy and prosperous despite the famine in the land. He is asking you right now; will you give Me your seed of 5 loaves and 2 fish to partner with Me so that I can work with you to trigger a miracle through you for whatever your challenges you may be facing in your life. Whether it is a healing, a financial breakthrough; the fruit of your ground. THIS IS THE PRINCIPLE OF EMPOWERMENT THAT GOD WANTS TO TEACH US TODAY.